"The Pearl on the Black Sea." Isaac Babel called it the "City Created by Jews". Only 100 years after Odessa's birth 1/3 of the population was Jewish. It was a city in the Russian empire which Jews received equal rights as citizens, something which was unheard of at the time. It is here that you will find the address of famous Jews such as the founder and first mayor of Tel-Aviv – Meir Dizengoff; one of the most famous Zionists – Vladimir Zhabotinsky; “the father of Zionism” Theodor Herzl predecessor – doctor Leon Pinsker; the great Jewish poets Chaim-Nachman Byalik and Yehoshua Ravnitsky; the great writer Shalom Aleykhem; and the well-known Jewish historians – Shimon Dubnov and Yoseph–Gedaliya Klausner. In the early 1800's Jewish refugees began to stream to Odessa from all over, notably from the town of Brody. in 1897 according to the YIVO Jews were over 30% of the population. The largest concentration of Jews after Warsaw. 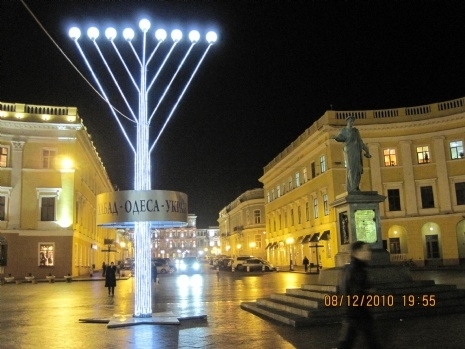 Odessa boasted the 80 Synagogues, including the largest Synagogue (Brodsky) in the South of the Russian Empire, and Chazzanim came from all over the world to sing in Odessa. They had a "Jewish Vocation School" and "Jewish Orphan's Asylum" in addition to traditional Jewish infrastructure such as the "Chevre Kaddisha." In 1920 the Soviet Government seized all Synagogues and began a systematic purge of anything religious. They murdered two sons of Rabbi Zissel Friedman the Chassidic Rabbi of the "Malbish Arumim Shul" (Tailors Synagogue), and turned the sanctuary into a warehouse. In 1939 there were 180,000 Jews in Odessa, but at the end of the war only 54 remained. On one day alone the Nazis killed 20,000 Jews in a park close to the Jewish Neighborhood of Moldavanka. In 1990 with the fall of communism the Lubavitcher Rebbe sent emissaries to bring Odessa back to the thriving Jewish bastion that it once was. 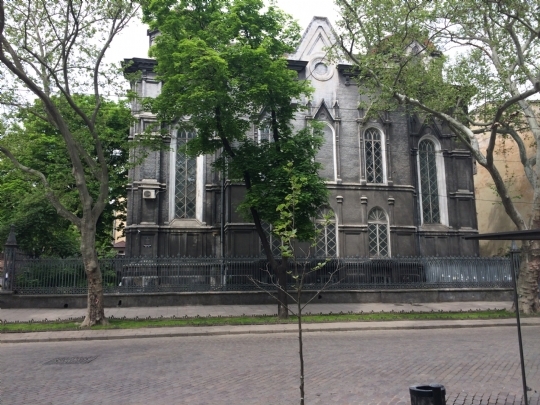 There are three Synagogues in Odessa, the central one "Shomrei Shabbos" is the same "Malbish Arumim" Shul built by Rabbi Friedman, and is today headed by his Great-Grandson Rabbi Avraham Wolff - Chief Rabbi Of Odessa and Southern Ukraine. 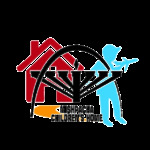 A Jewish University, Mishpacha Orphanage, Or Avner Chabad School system with 700 students, Soup Kitchen, Stars, and much more. As of February 2016 the Government has decided to return the famed Brodsky Synagogue to the community, which when restored will house the Chabad Lubavitch Congregation and the "Odessa Jewish Museum and Tolerance Center."